Three bite-size specials are lighting up the Kitchen’s new menu. We speak to the resident behind them about these Chinese-takeaway-shop-style snacks. 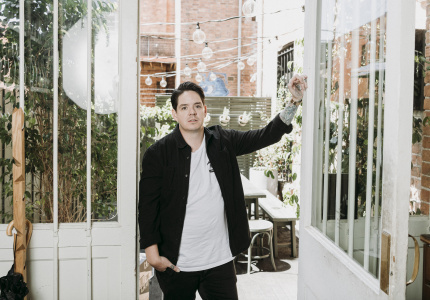 Broadsheet Kitchen, the culinary incubator placing rising talents inside the kitchen at Saint Crispin in Collingwood, is in full swing. 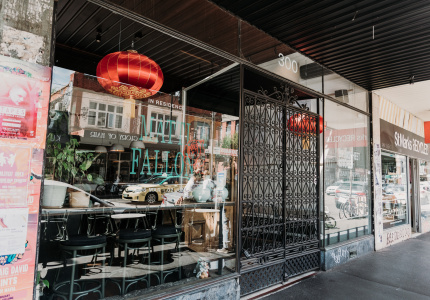 Broadsheet Kitchen resident Matti Fallon and Saint Crispin head chef Stuart McVeigh have put together a playful yet premium ode to the Chinese takeaway Fallon loved in his youth. It’s not all sit-down restaurant dinners, though. From Tuesday to Thursday Broadsheet Kitchen is offering three $5 snack specials during the post-work 5pm to 6pm happy hour. We asked Fallon to take us through them. 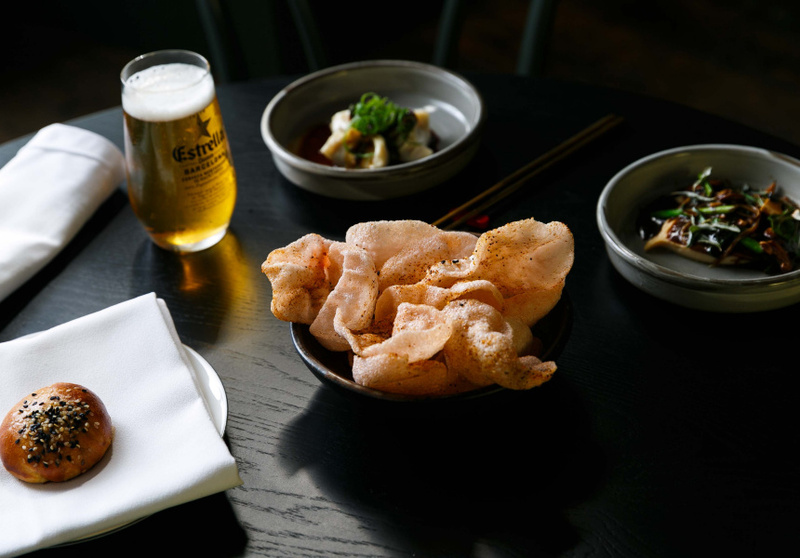 The chef remembers prawn crackers – those delicious, undulating puffs of bright-pink something – being essential to any “old-school” Chinese restaurant experience. “It’s how you’d start a meal, every time,” he says. 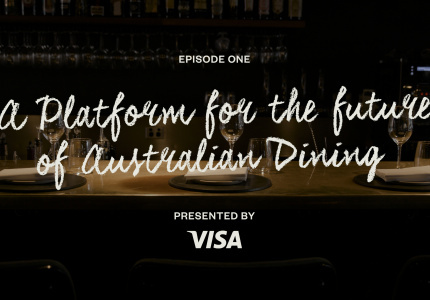 Fallon and McVeigh have gone a little more gourmet with the Kitchen’s version of the classic. 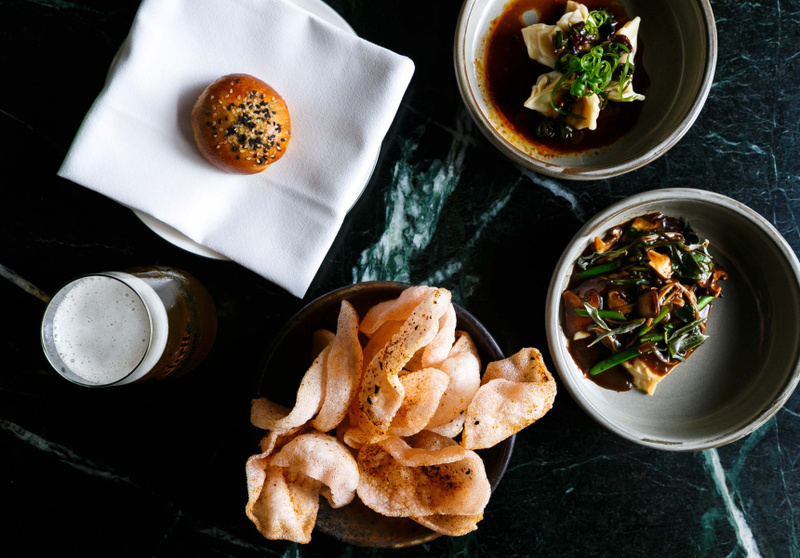 The crackers are prepared in-house with dehydrated tapioca and prawn, then seasoned with a Japanese-inspired Togarashi spice dust, made from Sichuan peppers, dehydrated mandarin skins, sesame, dehydrated shrimp and salt. The result is a “spicy, ocean-y prawn flavour,” says Fallon, with a hint of citrus to boot. 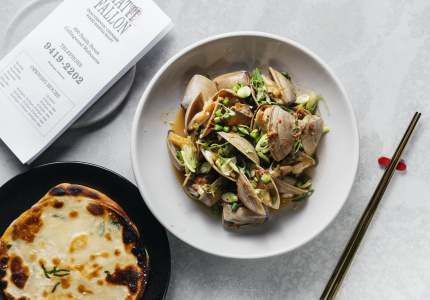 For this take on the Asian stalwart, Fallon is leaning on styles from all across China and tips picked up from Melbourne-based Hong Kong dumpling guru chef Tony Tan. 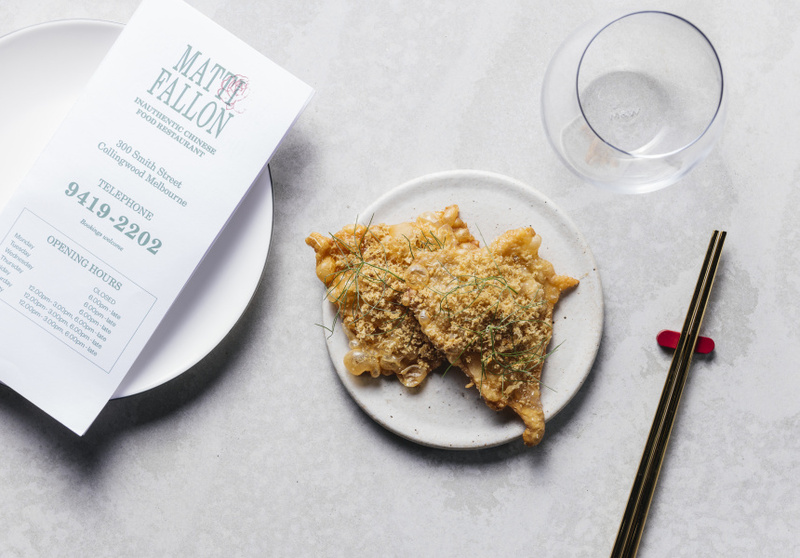 A minimalist homage to the lovable Aussie-Chinese deep-fried wonder that is lemon chicken, this was the first thing Fallon wanted to put on the menu. The smart snack replaces the original dish with bite-sized, wafer-thin chicken skins, which Fallon and team laboriously prepare throughout the day – cleaning, shaping and roasting dozens at a time before serving with a light, tart gel made with lemon juice, sugar, agar-agar and dehydrated chicken floss. The $5 Happy Hour snack specials are available now at the Broadsheet Kitchen from Tuesday to Thursday, 5pm to 6pm. Pair with a pot of Estrella Damm for $7.